Strong, herbaceous, grassy, and slightly smoky. Chimarrão, a style of Yerba Mate, is a local favorite in Rio Grande do Sul (a state in southern Brazil). The composition of the leaf is in the form of a powder, unlike the full leaves of the traditional Yerba Mate. The powdered consistency provides a creamy texture to the brew. Yerba Mate (Ilex paraguariensis) is an evergreen plant of the holly (family Aquifoliaceae). 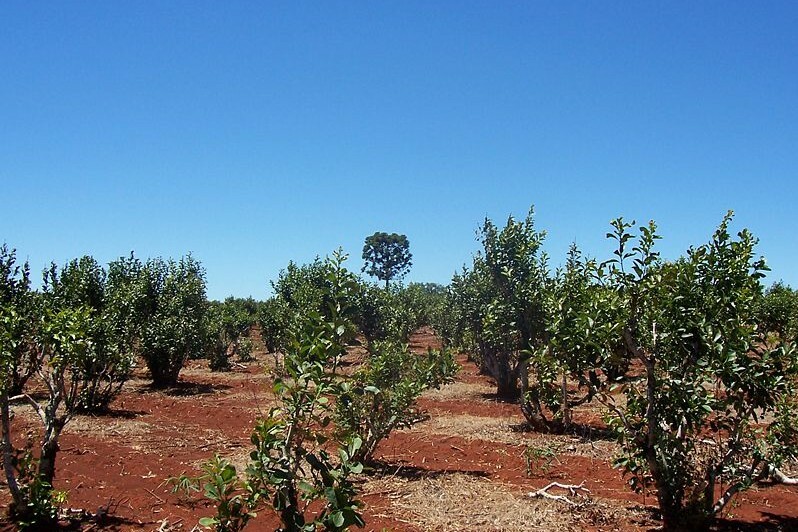 The plant can reach heights of 10-12 meters, but is generally pruned at about 4-6 meters. Although the plant does produce small flowers and fruit, only the distinct oval-shaped leaves and stems are plucked for processing. Yerba Mate was first used by the Guarani Indians, who believed it could cleanse and heal the spirit. Now millions enjoy it in South America. Our Mate is grown on a 100% organic family farm in Southern Brazil. 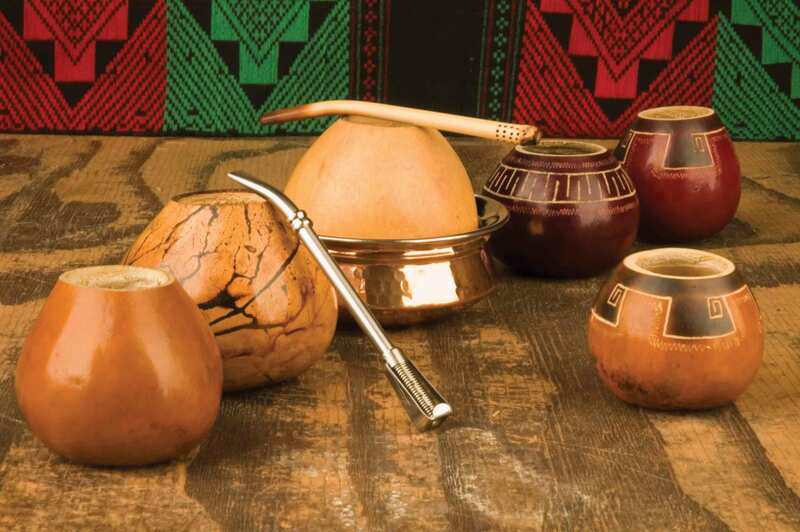 In Brazil, the drinking of Yerba Mate is practiced as a social ritual. Friends and family gather in a circle as the host prepares the beverage in a “cuia” (gourd) and drinks the first infusion with a filtered straw called a “bomba” or “bombilla.” The cuia is refilled and passed to each guest in the circle. Everyone shares the same cuia and bomba, joining in a bond of acceptance and friendship. Ingredients: 100% Organic Yerba Mate.